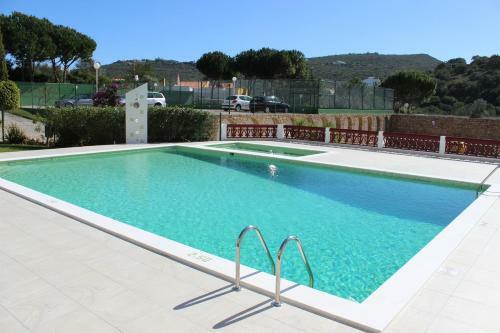 The village is a villa featuring a garden with an outdoor pool, situated in Loulé, 8 km from Loulé Municipal Market. 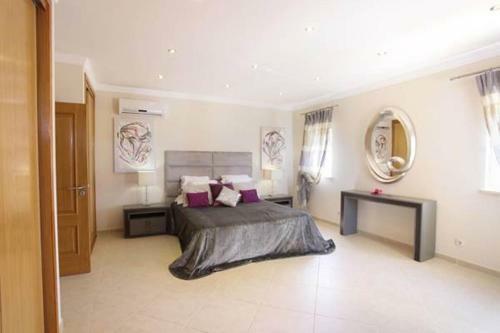 The property is 7 km from Algarve Stadium and free private parking is provided. Free WiFi is available .